Customer LoveFest welcomes Darrell Wisbey! 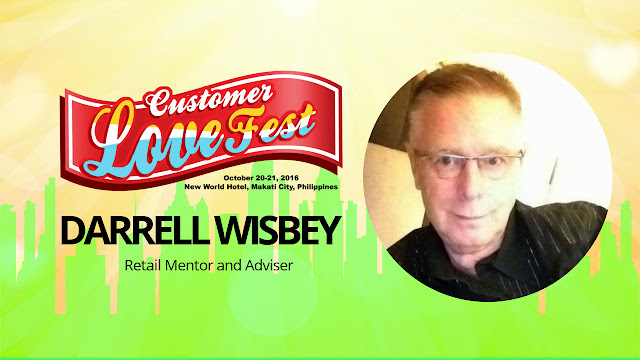 The 2016 Customer LoveFest welcomes retail mentor and adviser Mr. Darrell Wisbey! Mr. Wisbey has experienced the Asian retail market for two decades. 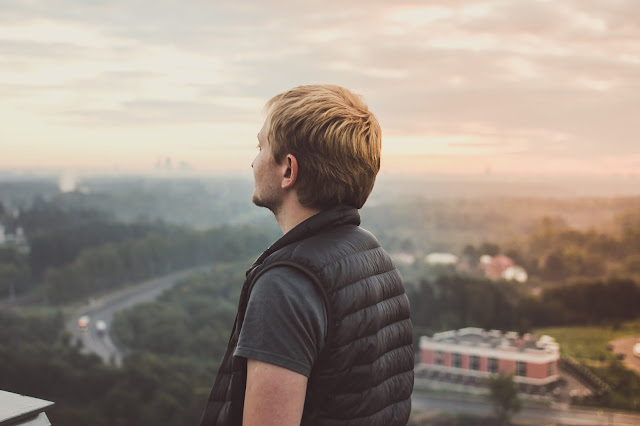 He has held senior executive roles in Merchandising, Store Operations and Marketing in Specialty Stores, Department Stores, Mass Merchants, Hypermarkets and Supermarkets and Convenience Stores in Japan, Indonesia, Hong Kong, Malaysia, Singapore, India and the Philippines. As a "career retailer who is passionate about delivering success," Mr. Wisbey will be bringing his insights on retailing in the 5th Customer Loyalty Conference and Expo at the 2016 customer LoveFest. See him and other international speakers at the New World Makati Hotel this October 20 and 21, 2016.